With over a century of experience, Brooks Running Company excels at developing top-quality athletic shoes, apparel, and accessories. The company’s mission is simple: to inspire people of all ages to run and be physically active through state-of-the-art footwear and clothing designed for maximum performance and comfort. 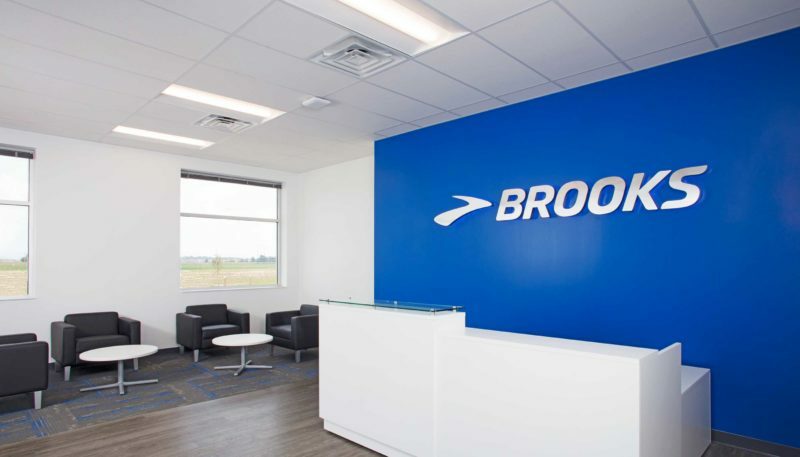 Headquartered in Seattle, Brooks chose Whitestown for its North American distribution center, anchoring the company in the Midwest with a 400,000+ square foot facility set to employ more than 130 workers by 2023. Curran was proud to play a part in the company’s arrival just northwest of Indianapolis. 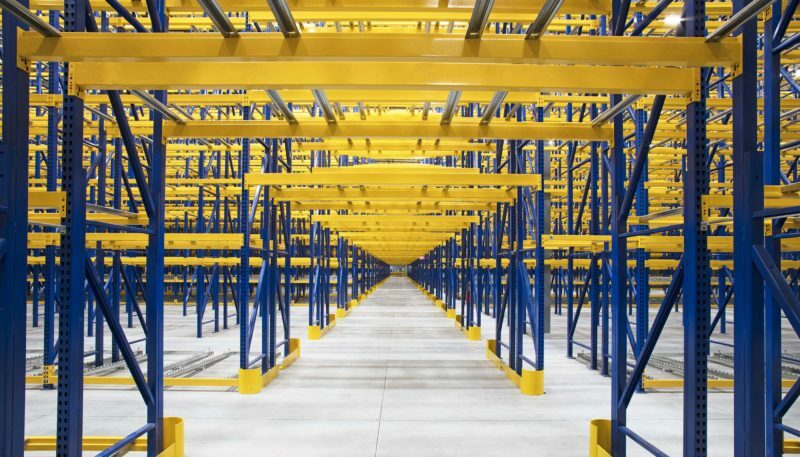 As part of a joint venture between Browning Investments and Duke Realty, the Curran team was brought into the project pre-construction to tailor the build-to-suit distribution center precisely to Brooks’s needs. Fortunately, the professional relationship between the Duke/Browning team and Curran runs deep after working on several projects together. 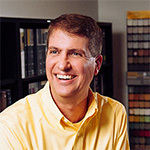 “Curran understands the ins and outs of our business. 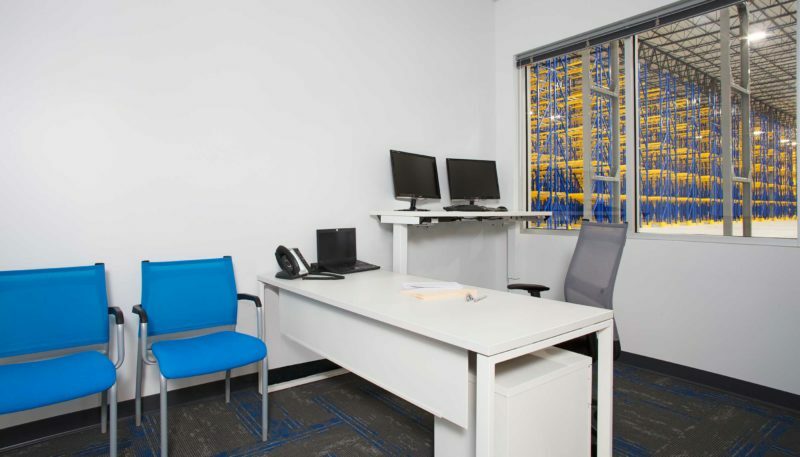 And they’re able to successfully navigate the needs and expectations of the development team, the construction team, and the tenant,” says Mark Hosfeld, Vice President of Leasing and Development for Duke. The project consisted of two main spaces: a distribution area and offices. 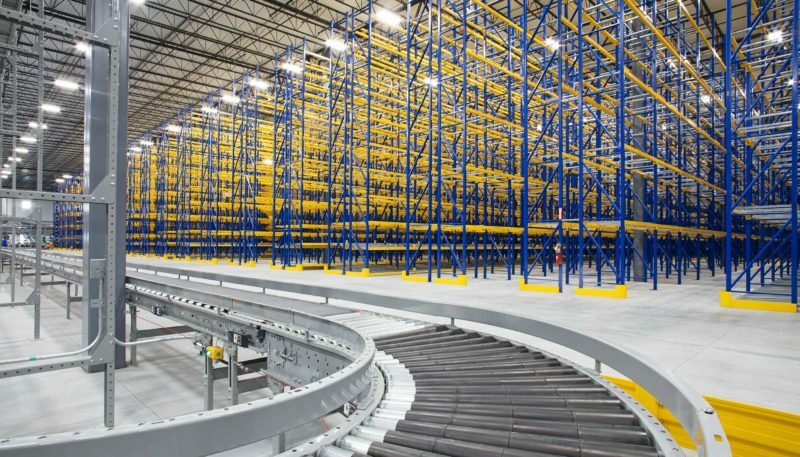 For the distribution side, we were challenged to design a space for large conveyor systems and other heavy equipment, making safety a priority, and creating an attractive building. Additionally, we wanted to create great indoor spaces for warehouse workers with a company kitchen, large break area, and exercise room. 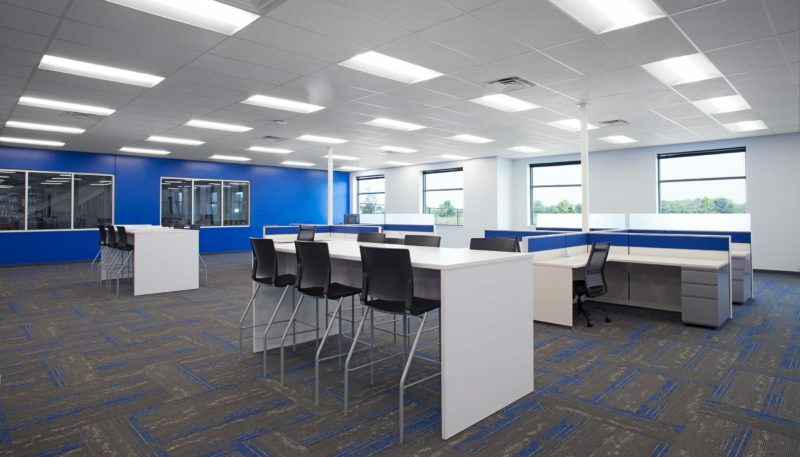 The office space included open work areas, small collaborative meeting spaces with benches, workstations for corporate guests, and a large conference and training room. 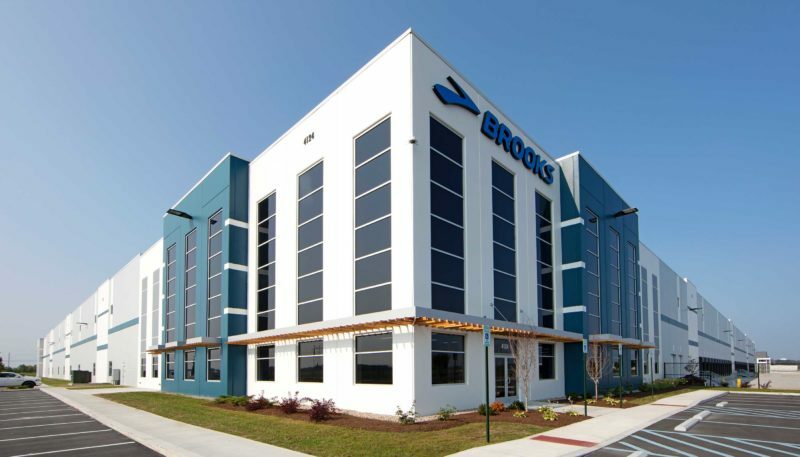 While many distribution centers lack style and comfort, Brooks desired to create a workplace environment that went beyond standard functionality. Modern finishes, sleek lines and furniture, and light, airy walls give the space a contemporary touch. Splashes of the iconic Brooks blue inside and out offset the neutral palette with pops of color. And as a nod to its corporate HQ, we used cedar slats for the front awning and tall, vertical windows similar to the Brooks building in Seattle. Additionally, we sourced eco-friendly materials whenever possible, including low-VOC paint and carpet, LED lighting, and locally-sourced supplies. This project was a fantastic fit for our team on many levels. We always embrace the chance to work with clients like Duke and Browning and their organized, professional teams. We are also grateful to play a small part in bringing Brooks’s new distribution footprint to life in Central Indiana.